This wedding reception was one for the books! 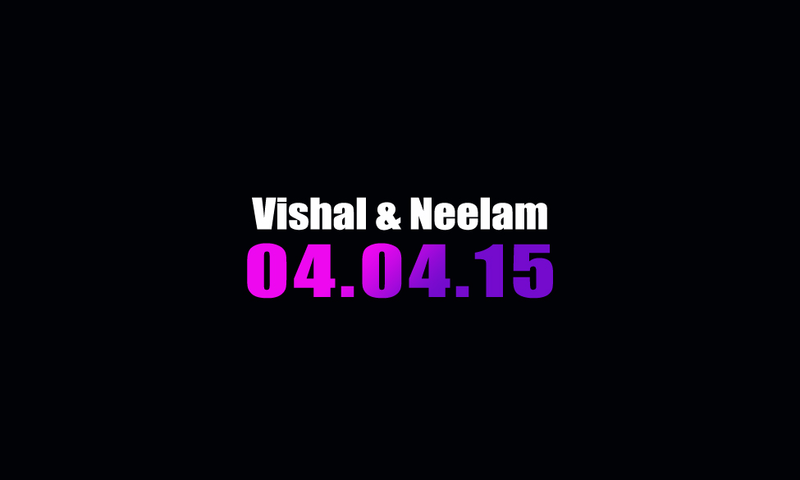 Tons of family and friends joined together to celebrate the marriage of Vishal & Neelam. With awesome music, great food and of course the photo booth, guests were having a ball! The photo booth saw tons of action and was an absolute hit! Guests enjoyed posing for silly photos utilizing all of our crazy props. Vishal and Neelam received a custom photo book with a copy of all of the pictures from the photo booth to keep as a memory from this awesome day. To the left, you will find our ever so popular photo booth video. Down below, you will find a link to the photo booth gallery where you can view all of the photos from the event. We hope you enjoy the photos and thank you for having us!